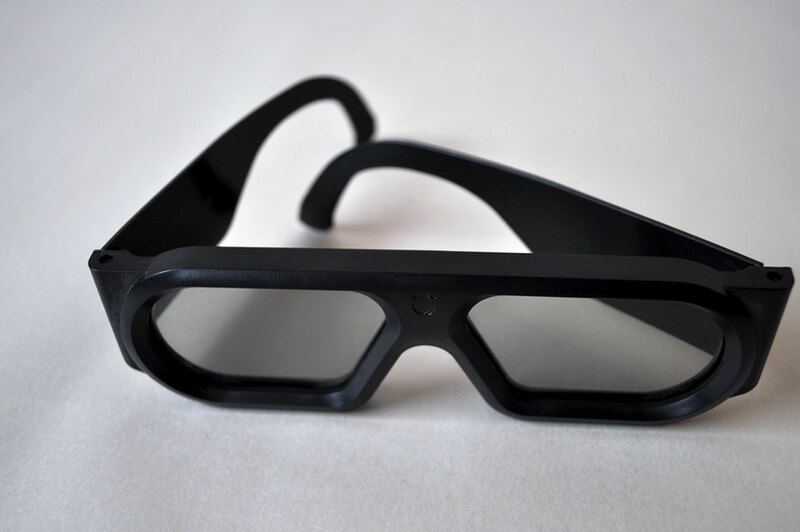 Master Image 3D Glasses. Era unknown. 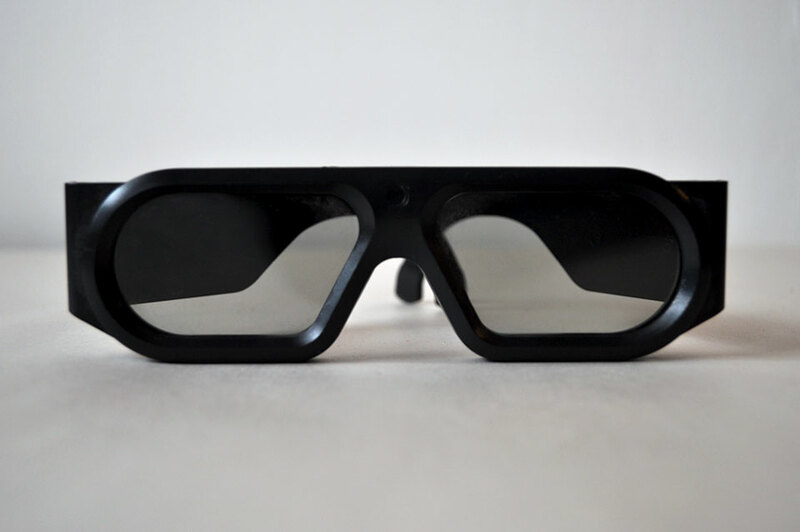 These are big enough to go over my smallish glasses, so they look vintage, but who knows, perhaps they are only from a couple of years ago – the Alice in Wonderland flick. Either way, they hang about in the already overstuffed glasses drawer. There is something wonderful about them. It’s the promise of magic, even if when finally experienced loses its charm quite soon. Status: Verify age,then chuck or sell, depending on outcome.